Marilyn Jane Kiser, 81, died peacefully with family present in Sonoma on Sunday, March 31, 2019. She was born on June 4, 1937, in Seattle, WA, to Martin and Elizabeth Larson and has resided in Sonoma since 1983. She ran the California Honey Advisory Board for 20 years and loved her family, friends, and gardening; especially in her rose garden. Marilyn was very active in the Sonoma community. She was a docent at the Depot Museum and the Toscano Hotel and an Ombudsman for the County of Sonoma. She taught RCA and was an active member of St. Francis Catholic Church. She played bells at the Sonoma Methodist Church. She was a member of the Sonoma League of Historic Preservation, Sonoma Valley Historical Society, Sonoma Garden Club, Sonoma County Animal Welfare Board and was a past president of the Sonoma Valley Republican Women. She is survived by her husband of 62 years Ronald Kiser, her brothers Leonard Larson and Jerry Larson, her children Scott Kiser, Jeff Kiser and Rhonda Von Gober, her grandchildren, Christopher Kiser, Jeffrey Kiser, Zachary Kiser, Samantha Von Gober and Sydney Von Gober. A private inurnment was held at the Mountain Cemetery in Sonoma. A celebration of Marilyn's life will be held on April 26, 2019, 3:30 pm at Jacuzzi Family Vineyards, 24724 Arnold Drive, Sonoma, CA, 95476. Memorial donations in memory of Marilyn may be made to either, Sonoma Hospice By The Bay, 194 West Napa Street, Sonoma, CA 95476 or, Pet’s Lifeline, 19686 Eighth Street East, Sonoma, CA 95476. 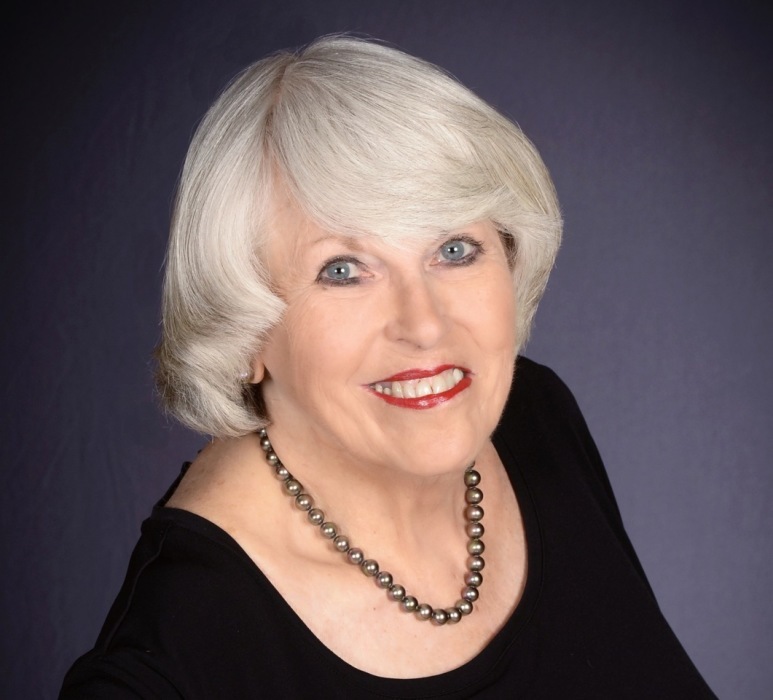 Arrangements entrusted to Duffy Conneely and Windsor Healdsburg Mortuary. There's still time to send flowers to the Celebration of Life at the Jacuzzi Family Winery at 3:30 PM on April 26, 2019.